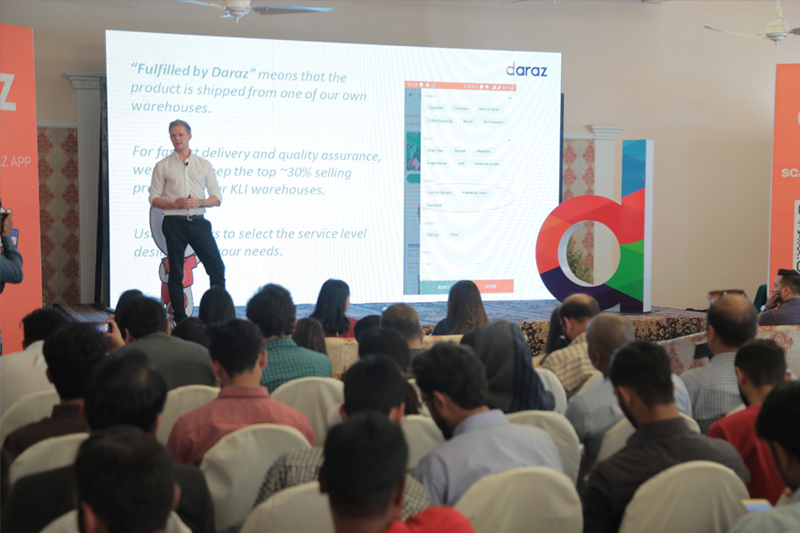 KARACHI: E-Commerce company Daraz held a press conference, hosted by CEO Bjarke Mikkelsen, on Thursday, highlighting its achievements over the past year as well as its plans for the future. Daraz is a South Asian online shopping and selling marketplace, which provides easy access to four million products in more than 100+ categories. 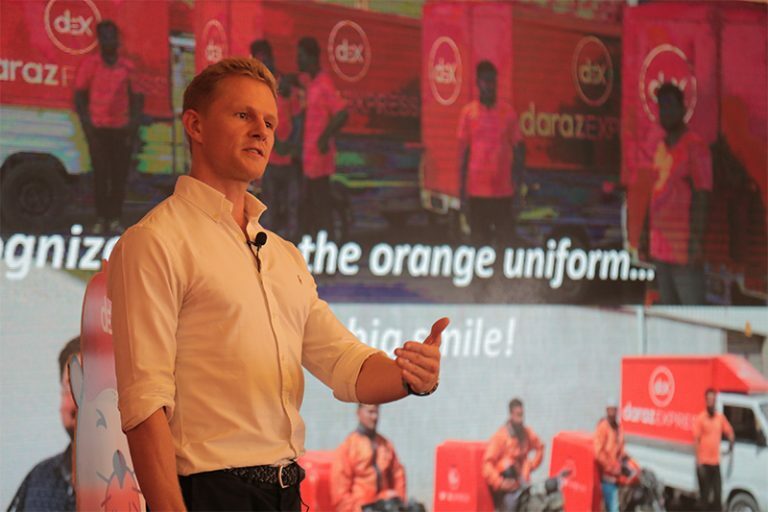 In a press release, the company stated that more than two million Pakistanis use Daraz every day, and they deliver more than a million packages every month across the country. The company stated ts plan is to “make it easy to do business anywhere in the era of the digital economy”. Daraz has set out to continue to drive 100% annual growth of the e-commerce market over the next four years and create one million jobs by 2022. So far, the company has created 50,000 jobs in Pakistan. In 2018, Daraz introduced a new and personalized app, with features such as Top-ups, a Voucher Module and Daraz Wallet for easy payments and instant refunds. They also set up a message centre for the convenience of customers. In the next four years, the company plans on reaching 200,000 active Daraz sellers, educated through Daraz University and engage 25 million users monthly. It also plans to digitalise the logistics ecosystem with real-time visibility for customers regardless of location, and introduce digital payments to customers. 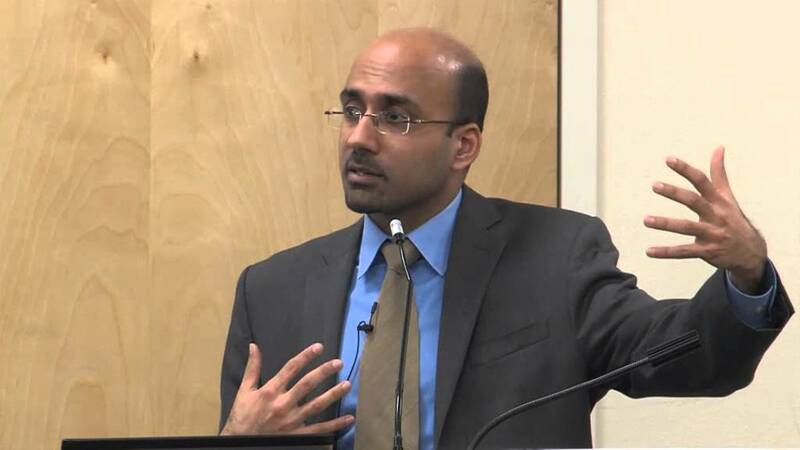 Who is Atif Mian and why is everyone talking about him? 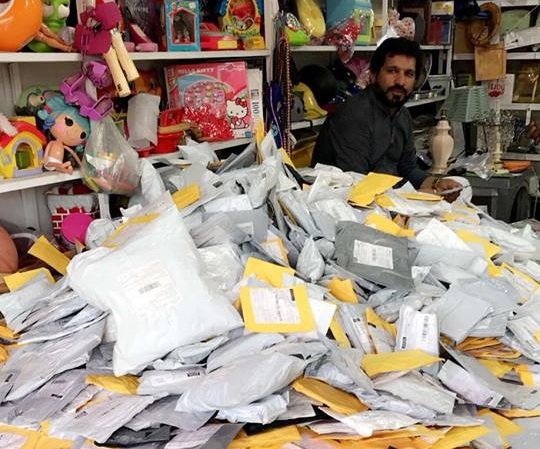 Why are Ali Express packages ending up at a bachat bazaar stall?